February 2015 has been a great month for the milkmen of Ireland. First, they achieved international acclaim and recognition at the IxDA 2015 conference in San Francisco. 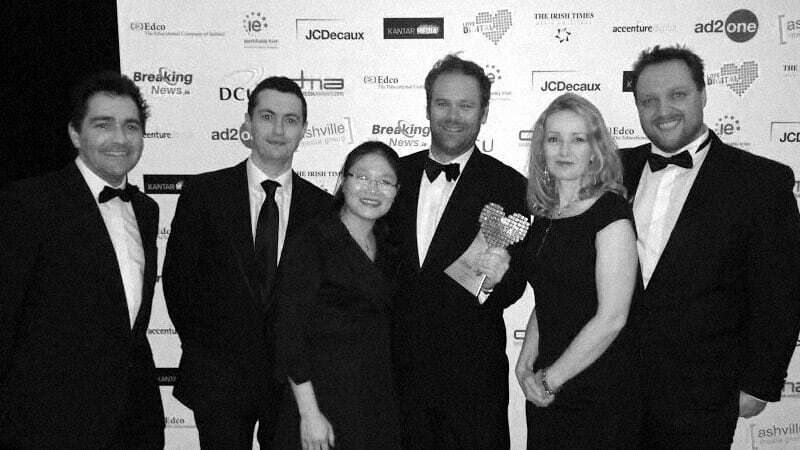 Now they have repeated the success here in Ireland at the Digital Media Awards (DMA). MyMilkman.ie came away with three prizes. It won in the categories of Best Art Direction, Best Use of Mobile, and the Gran Prix.